 Camber Marketing Group’s Responder Profile software is a game changer for your business! Camber will provide you with our exclusive Responder Profile software so that you and your loan officers will have important prospect information readily available whenever you receive a lead. As you receive a prospects inbound lead call, you can enter a unique offer code, a responders last name, or use an alphabetical lookup to supplement in real-time more information about who is responding to your offer. Pertinent information instills credibility and confidence in your company, increasing the likelihood of conversion from lead to customer. Camber’s Responder Profile software also incorporates a response tracking element so that you can keep a detailed record of who is responding to your direct mail marketing campaign. Improve you ROI and let our systems work for you so you can focus on doing what you do best – funding more loans and converting more deals!